​Sapa Museum was established and operated since 2007, is a model of cooperation between the Lao Cai province and Aquiten region of France. Sapa Museum is located in the campus of Information and Promotion of Tourism Center in Sa Pa, Lao Cai. 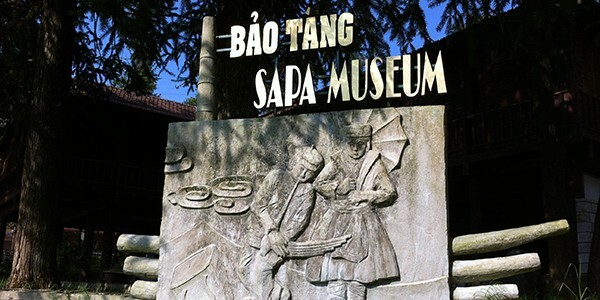 ​Sapa Museum has about 200 artifacts, photos and documents from many different historical periods. It’s very important to serve the needs of exhibits and research about the history, nature, culture, of all ethnic groups in Sapa as H'Mong, Tay, Giay, Xa Pho, Ha Nhi and Dao in the process of construction and development. This is one of the most famous tourist spots in Vietnam which is placed in a complex house on stilts with moderate area. 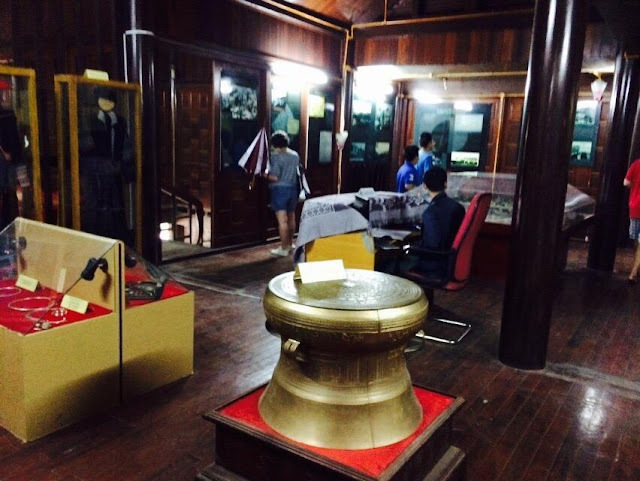 The first floor is used to showcase artifacts and documents related to the life and beliefs of H’Mong and Red Dao ethnic people. You’ll see a lot of arts and crafted items which are meticulously crafted in deep tradition as a reminder of a glorious time of handicrafts. It is also a new direction for the life of villagers in Sapa. 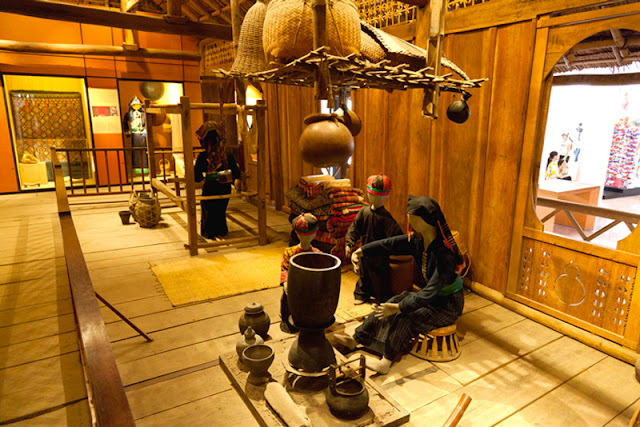 In addition, you can see dummies simulated customs, ceremonies, or weddings of tribes, houses featuring for each ethnic minorities, daily items and jewelry of ancient people. There are also small areas exhibiting brocade items, materials, etc., you can choose a small gift when you leave here. When visiting Museum in Sapa, you will have to praise for its creation and meticulous art of ethnic groups as well as be surprised at the culture and customs of the ancient people. Although the development of modern life has spread to many remote mountainous areas, ethnic minorities in the town still try to preserve and promote their nice tradition and identity.